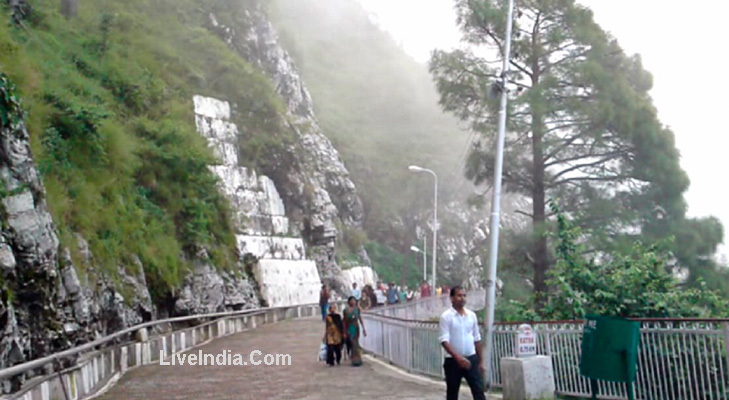 Meri Maiya Vaishno Devi followed and worshiped Lord Vishnu and considered him as HER ideal. At about 2 kms from Katra, from where we start our Meri Maiya Yatra today, is situated an old village, Hansal, also called (Hansalli). Around 700 years ago, there lived a very poor priest named Pandit Shirdhar, who was very heartily devoted to Meri Maiya Vaishnodevi. He used to sing his daily prayers and performed Meri Maiya Puja daily. He also used to worship little girls (called Kanya Pujan) regularly. And as faith was, he was childless and had no children of his own. His daily Puja and Prayers for Meri Maiya Vaishnodevi went on for many years. At last seeing his firm-faith and the true devotion, Meri Maiya one day came to Panditji, in the form of a little innocent girl. Pandit Shridhar had been busy in his daily preparation of Kanya Pujan, where, some little girls were present before him. Meri Maiya Vaishnodevi manifested herself in those little-girls. As per the Hindu tradition, while Pt. Shirdhar had been washing the feet of these little girls, his sight fell on Meri Maiya manifested Herself in the form of a little girl. Panditji was astonished to see HER celestial beauty in vermilion garbs; SHE wore on HER divine body. He had never seen the little girl before, and SHE did not even seem to belong to his village. Anyway, he worshipped as usual. When the Puja was over, all the girls returned to their homes after getting their offerings from Panditji, except Meri Maiya who remained seated. Panditji was very much confused and was about to enquire and ask Meri Maiya, that Meri Maiya Herself spoke to him and said " I have an important task for you." Panditji was spell bound and was astonished more and more to listen to such a conversation from that little-girl. Meri Maiya asked Panditji to invite people from neighboring villages for a collective lunch - called Bhandhara. Panditji was very much confused and before he could say anything or ask Meri Maiya about HER, Meri Maiya disappeared. 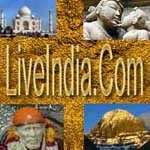 [Bhumika Temple - About 2 kilometers from Katra on Panthal Road, is situated Bhumika Temple. This is the place, where Pt. Shirdhar had the sight of Meri Maiya Vaishnodevi - The Divine Girl. At this very place Pt. Shridhar arranged the Bhandhara. Pt. Shirdhar went on thinking hard - who this little girl was?, but was unable to find an answer to it… SHE might be an "Eternal-Girl", or may be Meri Maiya Vaishnodevi Herself and the more he thought the more he got confused, and worried for the "Bhandhara", as it was not possible for him to keep such a huge Bhandhara. He could not think of anything, and in the end, he decided to obey the Divine Girl and went to tell and invite the people in the neighboring villages. He went on to invite people from one village to another. On his way, he came across a group of saints. He very humbly bowed before them, and with his folded hands, extended an invitation to them also to attend Bhandhara, the next day. Maha Guru Goraksh NathJi - the leader of the group of saints - told him that he was mistaking in inviting them at home, as even Lord Indra had not been able to satisfy them. Pt. Shridhar got afraid and related them the event and told them of the Divine-Girl. Mahayogi Guru Gorakshnath ji in his anxiety accepted Panditji's invitation. He also wanted to see, such a girl, who could prepare food for so many peoples and was very curious to find Who this Girl was? Panditji was fully exhausted when he returned home, and so he went fast asleep immediately on returning home. The next morning, once again, he started worrying about the arrangements for Bhandhara. He just sat in his home, thinking, when people began to gather outside his small hut. Maha Guru Goraksh NathJi and Bhairavnath, a disciple of Maha Guru Goraksh NathJi, also arrived along with their disciples. Panditji was not able to understand what was going on, and to his surprise, all of a sudden Meri Maiya Vaishnodevi - The Divine Girl, entered into the little hut. No one could know - which way SHE had come! How and when did SHE arrive? Meri Maiya told Panditji, "Don't worry, and get up! Everything will be arranged very soon. Tell your guests to come in and sit in the hut." Pt. Shirdhar, immediately got up, and came out to the eagerly awaiting crowd. He invited them to come inside the hut and have food. All people who were invited began to enter one by one in the hut. All of them were astonished to see, that all of them had entered and sat inside the hut and still a small space was left in the corner of the same hut, which was very small !! Meri Maiya began to serve food from a small vessel in HER little hands. The foods of their respective choice and likings! Everyone was surprised and Meri Maiya bhakt Pt. Shirdhar was overwhelmed with joy. Maha Guru Goraksh NathJi and his senior disciple Bhairavnath were very much amazed and began to consult between themselves - and said SHE seems to be an Eternal Power. Who SHE was? and when Meri Maiya reached Bhairavnath to serve him the foods, he asked, "Shall I get the food of my choice?" "What do you want?" Meri Maiya asked him politely. Bhairavnath asked for meat and wine. Meri Maiya very gently told him that he was sitting in the hut of a pious Vaishnav Brahmin, and that only vegetarian food will be served. Bhairavnath turned a deaf ears to the words, as he wanted to cross-examine the Girl. Nevertheless, Meri Maiya knew his evil desires and as soon as, Bhairavnath could rose up with some seditious thinking and tried to catch hold of Meri Maiya hand, Meri Maiya disappeared. At a considerable distance from Charan paduka, Meri Maiya reached a small charming plateau, called Ardhkwari, where a mendicant was practicing his meditations opposite a small tunnel. SHE gave HER divine sight to the mendicant and told him not to tell any thing about HER visit to any one. Thereafter, Meri Maiya went into the tunnel and took rest for full long nine months, as if the child in the womb of a mother. Meri Maiya spent the nine months in complete devotion. Hence, the tunnel was called "Garabh Joon". On reaching at the Holy cave at Darbar Meri Maiya with all HER powers looked as Meri Maiya MAHA KALI and in the end Meri Maiya with HER Trishul cut the head of Bhairavnath and threw it with such a force that it went at a distant Mountain. The place at which the head fell is now Bhairav temple. 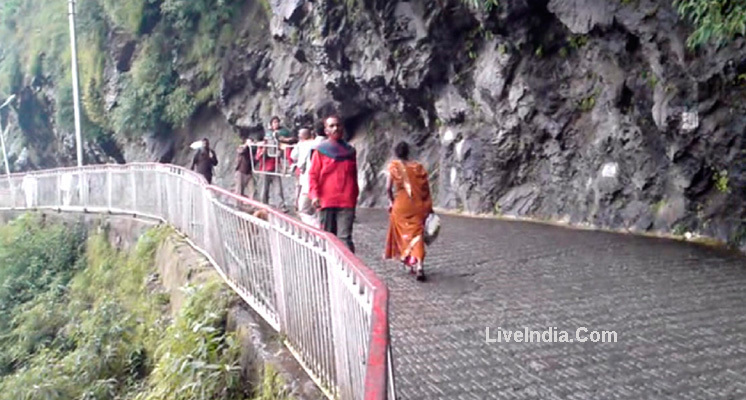 According to the katha the big rock at the entrance of the Holy cave is the remaining body of Bhairavnath. Bhairavnath then started pleading Meri Maiya, and begged to Meri Maiya to forgive him, for his sins. Merciful Meri Maiya Vaishnodevi forgave Bhairavnath for all his sins and blessed him and granted him a wish that whenever HER bhakts will come to Bhavan for HER Darshan their yatra will not be completed unless on going back after HER Darshan the bhakts pay homage at Bhairavnath temple. On the other side, Pt. Shirdhar was very much disappointed with the sudden disappearance of Meri Maiya. He was very much worried about Meri Maiya, and went on for fasting for many days, even leaving food and water. Kind hearted Meri Maiya Vaishnodevi, again appeared before him, in his dream one night. In his dream, Meri Maiya showed him HER shrine - the Holy cave and asked him to follow HER through the route. Panditji followed Meri Maiya and reached Meri Maiya Pavitra Gufa. Pt. Shirdhar was very happy when he woke up in the morning. All his distortion was removed. From that very day, Panditji began to search for the Holy cave of Meri Maiya, which he had seen in his dream. 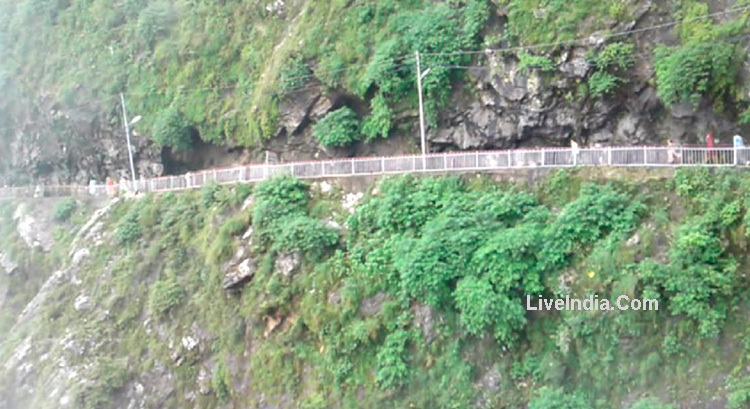 He was very much disturbed and wanted to find Meri Maiya Holy cave as soon as possible. He started recounting and following the route as Meri Maiya has directed him, and once while climbing up the hills, Panditji was able discover the Holy cave, the same which he saw in his dream. Panditji entered inside the Holy Cave .…. 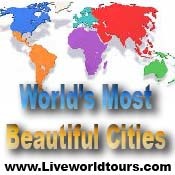 And to his astonishment, he got the Holy sight of the abode of Meri Maiya Vaishnodevi to the success of his life. He saw, Meri Maiya Vaishnodevi, represented by three goddesses, viz. Meri Maiya Maha Laxmi (the goddess of beauty and wealth), Meri Maiya Mahakali (the vanquisher of evil (right)), Meri Maiya Maha Saraswati (the muse of art and learning (left)). Pandit Shirdhar read hymns and verses in praise of Meri Maiya Vaishnodevi, with his hands folded before HER, and offered "Aarti", and bowed and prayed by all means. Meri Maiya Vaishnodevi was very much pleased with him. SHE granted him a boon of four sons, and said that his descendants will continue to worship HER. Since that day, the descendants of Pt. 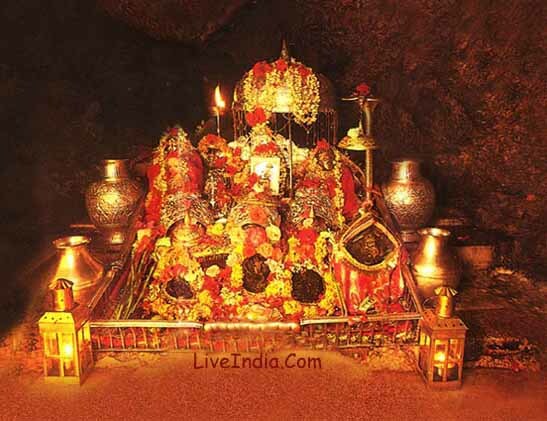 Shirdhar have been worshipping Meri Maiya Vaishnodevi, inside the Holy cave (Pavitra Gufa). As the time passed, Mahayogi Guru Gorakshnath ji ( who made lord Rama free from the sin of brahma-hatya which he acquired by killing Ravana) came to make words of lord Rama true for vaishnavi. Meanwhile a staunch devotee of Vaishnavi Mata, Sridhar organised a Bhandara (Community meal) in which the whole village and MahaYogi Guru Goraksh Nath ji along with all his followers including Bhairavnath were invited. 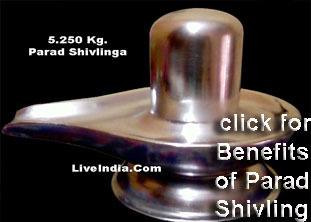 Mahayogi Guru Gorakshnath accepted Shridhar's invitation, which surprised bhairavnath. Bhairavnath decided to find out the secret of the bhandara, as he knew no worldy man can feed Mahayogi Guru Gorakshnath and his followers including him. 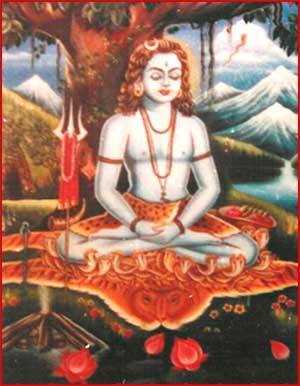 Bhairavnath also wanted to know why his master Mahayogi Guru Gorakshnath accepted the invitation. So, Bhairavnath decided to find out all this on his own. BhairavNath on locating the ashram started observing Vaishnavi secretly, and realised that though a 'Sadhvi' she always carried bow and arrows with her, and was always surrounded by langoors (apes) and a ferocious looking lion. Bhairon Nath was enamored by Vaishnavi's extraordinary beauty, and losing all good sense he began to pester Vaishnavi to marry him. Mahayogi Guru Gorakshnath went to bhandara with his 300 disciples including Bhairavnath. During the course of Bhandara BhairavNath attempted to grab Vaishnavi but she tried her best to daunt him. On failing to do so, Vaishnavi decided to flee away into the mountains to continue her Tapasaya undisturbed. Bhairon Nath however chased her to her destination.r best to daunt him. On failing to do so, Vaishnavi decided to flee away into the mountains to continue her Tapasaya undisturbed. Bhairon Nath however chased her to her destination. When Bhairon Nath continued to follow her despite the goddess trying to avoid a confrontation, the goddess was compelled to kill him. Bhairon Nath met his ultimate fate when the goddess, just outside the mouth of the cave, beheaded him. The severed head of Bhairon fell with a force at a distant hilltop. Bhairon Nath upon death realised the futility of his mission and prayed to the deity to forgive him. The almighty Mata ( Mother Goddess) had mercy on Bhairon and gave him a boon that every devotee of the goddess would have to have the Darshans of Bhairon after having the Darshans of the Goddess and only then would the yatra of a devotee be complete. Meanwhile, Vaishnavi decided to shed off her human form and assuming the face of a rock she immersed her self into meditation forever. Thus Vaishnavi, in the form of a five and a half feet tall rock with three heads or the Pindies on the top is the ultimate destination of a devotee. 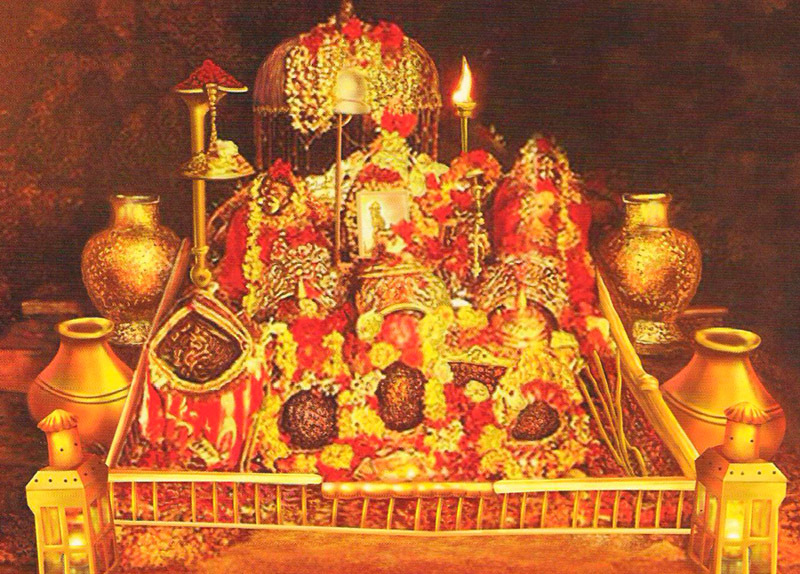 These Pindies constitute the Sanctum Sanctorum of the holy cave known as the shrine of Shri Mata Vaishno Devi Ji, which is revered by one and all.